Since inception, Lee & Associates’ ownership concept has proven enormously successful, and has fueled rapid expansion and growth of Lee & Associates offices across the country, with offices across the globe. Today, Lee & Associates is the largest agent-owned and managed full service real estate firm in the United States and ranks among the top ten largest national commercial brokerage firms in the country. 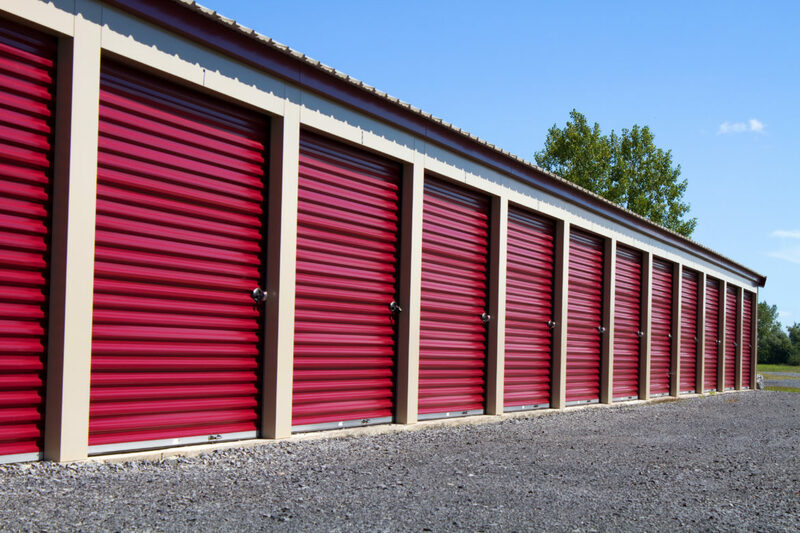 Self storage is a unique asset class. It provides relatively high returns in capitalization and yield rates compared to other types of real estate. However, it has also proven to be resistant to recession due to its lower declines and default ratios as compared to other types of real estate. 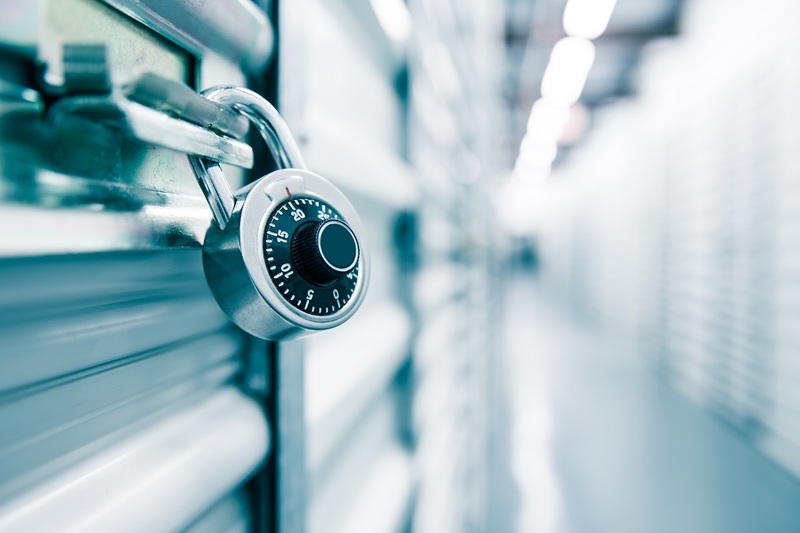 Because it is a relatively new industry, self storage provides opportunities for consolidation, resulting in portfolio growth from management efficiencies. We will professionally market your facility to achieve the highest sale price.